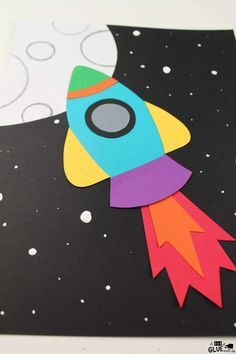 When you can combine learning and fun, you have succeeded in teaching. During the holidays, I always love incorporating holiday themes into our daily learning. 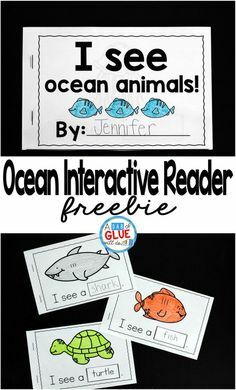 Fine Motor Turkey is the perfect, hands-on activity for your toddler, preschool, or kindergarten students to complete around Thanksgiving. 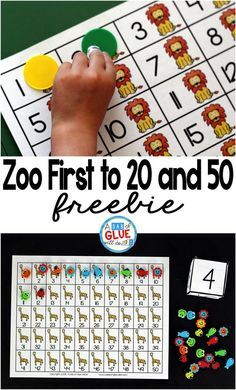 This activity is guaranteed to be so much fun, your students (or children) will have no idea that they are working on strengthening their fine motor skills. 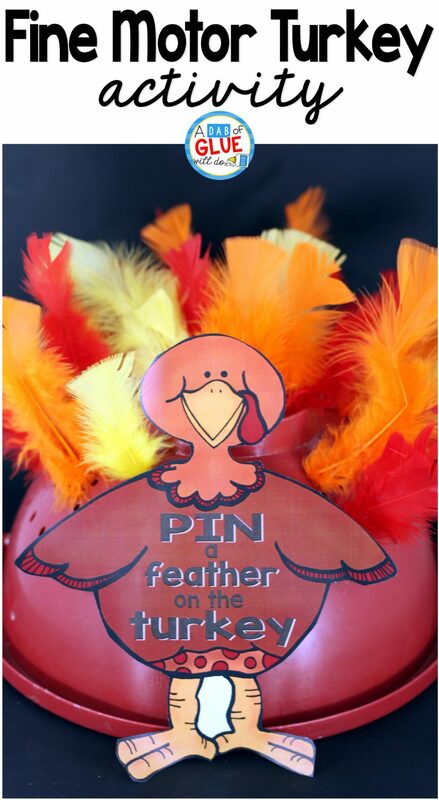 Are you looking for more Thanksgiving ideas, activities, and printables to do at home or in the classroom? If so click here. 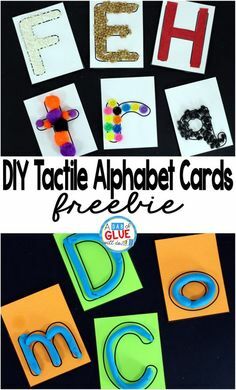 What You Need for Fine Motor Turkey? 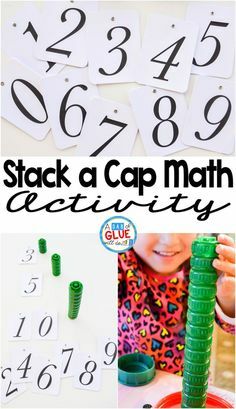 Getting this activity ready is SO easy, which is always a bonus because teachers and parents are always pressed for time. 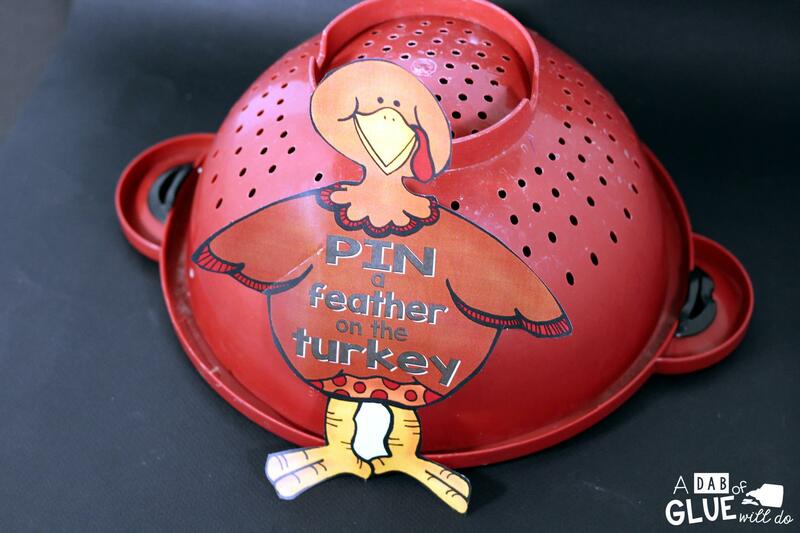 The only thing you will need to do is print out the free turkey printable and attach to the colander using tape. That is it! Then you are ready to have your kids make a turkey. I am not sure if it was the feathers or what, but my daughter LOVED this activity. Her face literally lit up when she came upstairs to see what activity we were going to do. She was even asking to do it after again when she woke up from her nap. 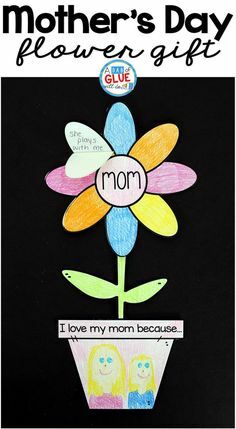 It is seriously the best when you see your students and/or children loving their learning. It does not get much better than that! 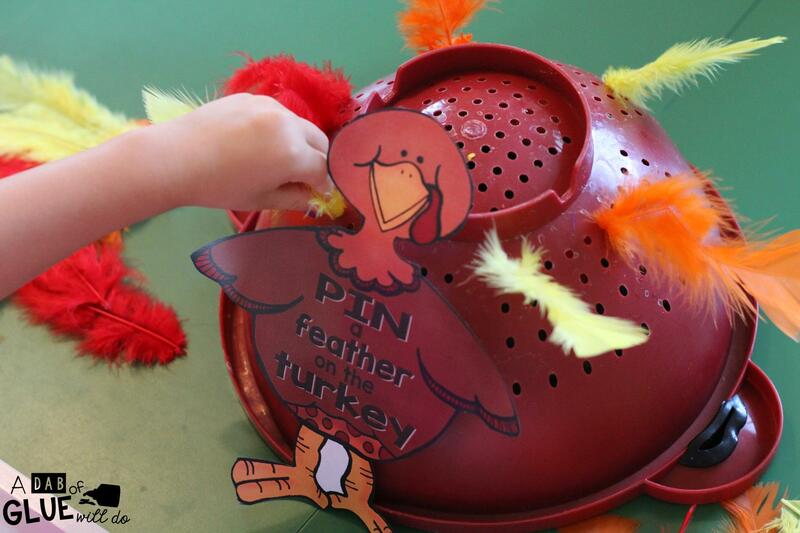 Fine Motor Turkey is pretty self-explanatory, which is obviously a bonus. My daughter immediately sat down at the table and started placing the feathers in each hole of the colander. She literally sat there for ten minutes placing feather after feather in the holes of the colander. 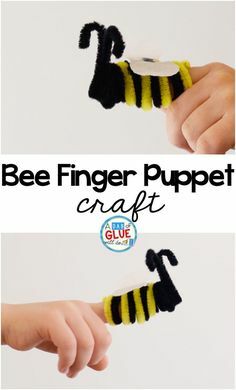 I hope that you and your students enjoy Fine Motor Turkey!